Paul Bird is never far away from controversy. It is what makes him one of the more colourful figures in the paddock and his recent run-in with the UK Anti-Doping Agency will only have added to that side of his reputation. An accomplished rally driver as well as being the most successful team owner in BSB, he refused to take a drugs test following a rally at Builth Wells in April last year. Under UKAD rules that is the same as failing the test and he was banned for eight years after losing an appeal at a London tribunal. Bird is not the only sportsman, or woman, to have fallen foul of drug testing procedures - footballer Rio Ferdinand was one of them but his ban was eight months. But his claim that, although knowing of the likely consequences, he was not able to wait for the test to take place due to domestic problems at home in Cumbria, did not wash with the authorities. His case was undoubtedly not helped by a previous suspension, for failing a test, three years earlier. 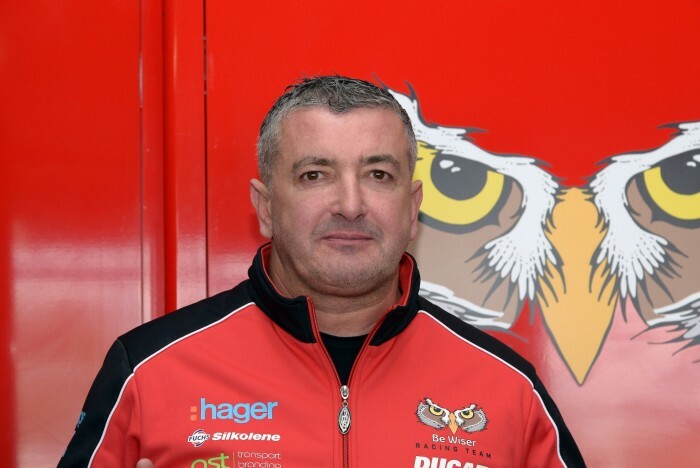 Paul Bird Motorsport, five-time winner of the British Superbike Championship, was largely funded by the Cumbrian chicken processor’s family business headed by his father Frank. Although track and road racing gave them most success, Paul’s two-wheel career started out as a motocrosser. But after showing considerable promise it came to a violent and premature end with a severe leg injury. The focus shifted to ownership and road racing. The rest is history. The PBM team is probably the most successful in British bike racing having provided the backing and machinery for great riders from John McGuinness and Steve Hislop to Shane Byrne; factory backing from the likes of Kawasaki and Ducati; and sponsors like Stobart, Monster Mob and BeWiser. Forays into the world of WSBK with Tom Sykes, later to become world champion, and MotoGP with James Ellison and Michael Laverty, as he came across teams with bigger wallets and helicopters than him. But he brings more to paddocks than money although the cost of running his team - circa £1.5m a year - is not chicken feed even for one of the biggest chicken processors in the country. Motorcycle racing, like many other sports, is too often devoid of colour, outspokenness and controversy. Bird was never afraid of opening his mouth, to the discomfort of some but the delight of scribes happy to get anything other than the scripted responses too often dispensed by riders or their team bosses. An eight year ban from rallying, a sport he loved and was good at, seems unduly harsh. But representations by his legal counsel on the reasons for him missing the test fell on deaf ears, UKAD Chief Executive Nicole Sapstead stating, ‘Refusing to provide a sample will be treated as seriously as a failed test’. 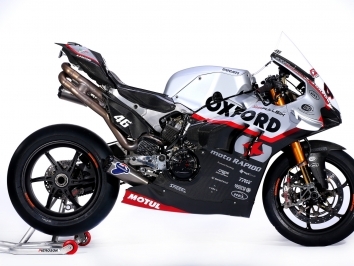 It is not expected that the ban on competing in rallies will have any effect on his presence in BSB where his team of Josh Brookes and Scott Redding on the new four cylinder Ducati Panigales should be the team to beat.